You love you your dog and you don't care who knows it! 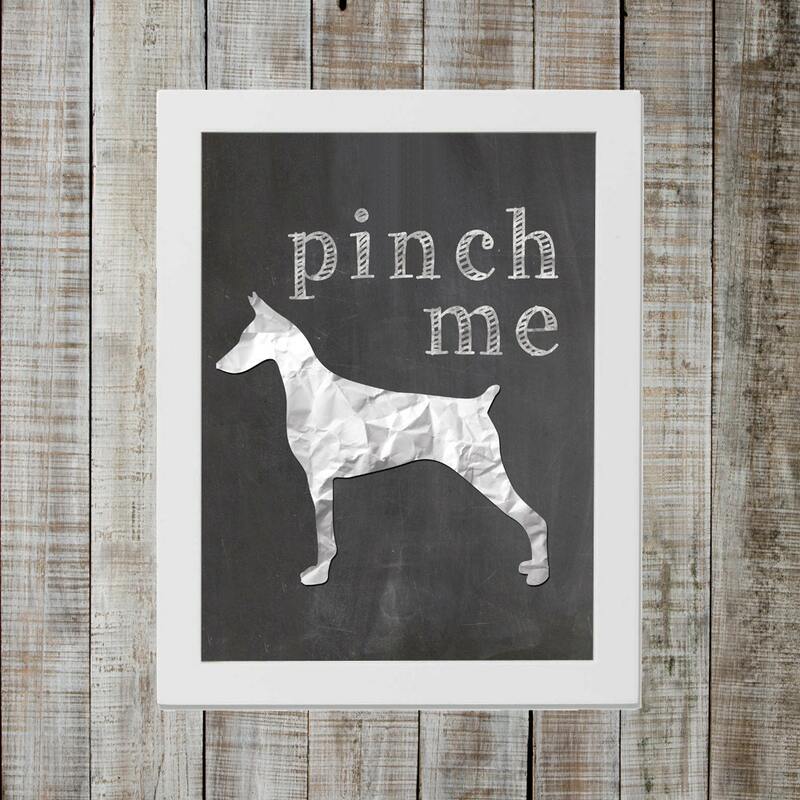 Celebrate your favorite dog breed with this quirky matte print. Resembling a chalkboard and paper cutout, this design looks good in any environment.